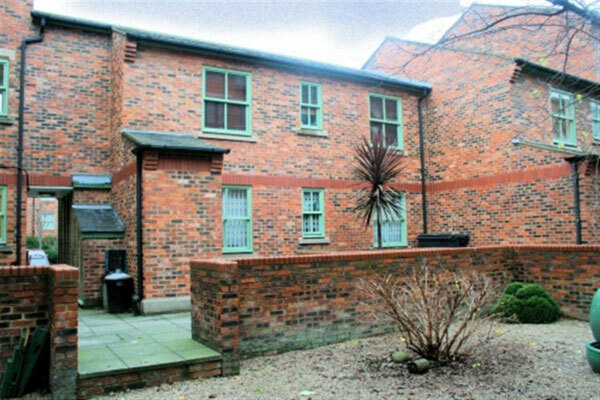 If you are looking for a riverside property in Leeds then Chippendale House is worth some serious consideration. 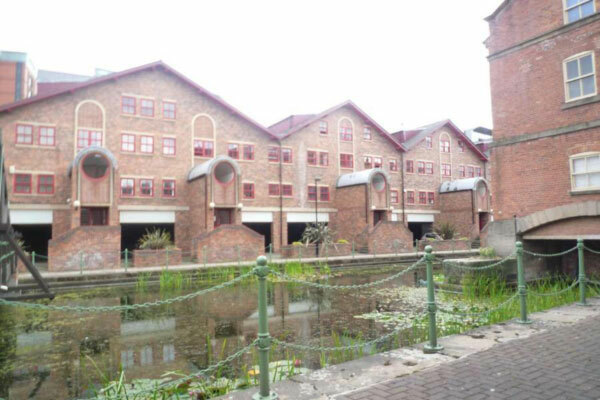 This apartment block sits on Navigation Walk next to the River Aire and it has excellent one and two bedroomed apartments to offer. Although Chippendale House s architectural plainness does not make it stand out from the crowd this property is certainly not lacking. Its apartments have all been finished to a very high standard whilst its rooms are light and airy. There are some lovely views of the nearby river and it will only take you a few minutes to walk into town.